Inner profiles can be used indoors in all connections of walls and floors. 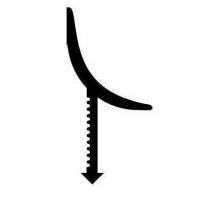 Drip profiles enable to drain off (carry away) water from terraces and balconies. T-bars enable to connect two types of floors and cover the possible defects that may occur during installation.